Challengers in the 2020 Democratic primaries will go head-to-head in a candidates’ forum on LGBT+ issues. The Human Rights Campaign’s foundation will co-host the event, which is expected to be televised, at the UCLA Luskin School of Public Affairs in Los Angeles on October 10. As the crowded Democratic race to challenge President Donald Trump intensifies, the event will see the candidates quizzed about their LGBT+ rights records and policy plans. 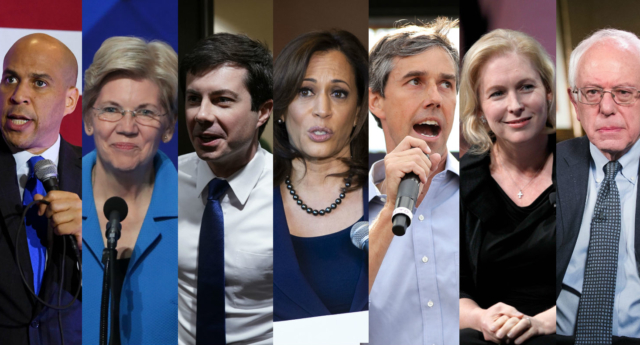 There are currently 14 candidates who are seeking the party’s nomination in 2020, many of whom have strong pro-LGBT records. The event will mirror qualifying rules for primary debates, which are open to candidates who receive more than one percent of the vote in three separate national polls, or who receive donations from 65,000 different people in 20 different states. 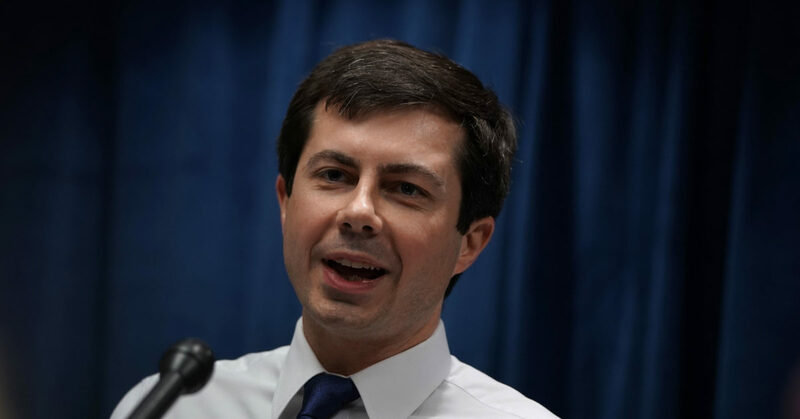 Pete Buttegieg, who recently passed the required threshold to secure a spot in the debates, would be the first out gay man to become President. HRC President Chad Griffin said: “If any LGBTQ person were to take a cross-country drive from HRC headquarters in Washington, D.C., to UCLA’s campus, their rights and protections under the law would change dozens of times at every city line and state border. “Millions of LGBTQ people will have their rights on the ballot in 2020 — but today we are also a powerful voting bloc that will help determine the outcome. Gary Segura, dean of UCLA Luskin, added: “The Luskin School of Public Affairs is dedicated to enhancing the well-being of all Americans through an informed electorate and educated social leaders. HRC last hosted a policy forum event for the 2008 Presidential election, when both Barack Obama and Hillary Clinton took part. 2004 Democratic candidate John Kerry was also among Democrats to take part in an HRC policy forum event.